Based in the heart of Cannock Chase, Vintage Cupcake will home bake and hand craft the wedding cake of your dreams exclusively for you. 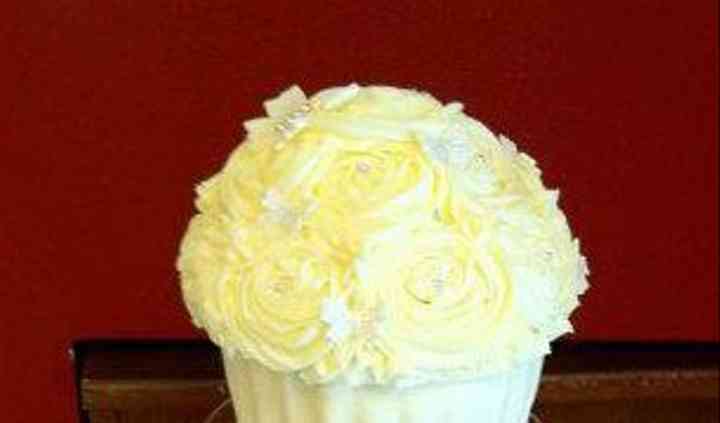 The owners are a mother and daughter duo who are passionate about baking cakes and welcome bespoke orders. Their outstanding services are guaranteed to add a special touch to your day. 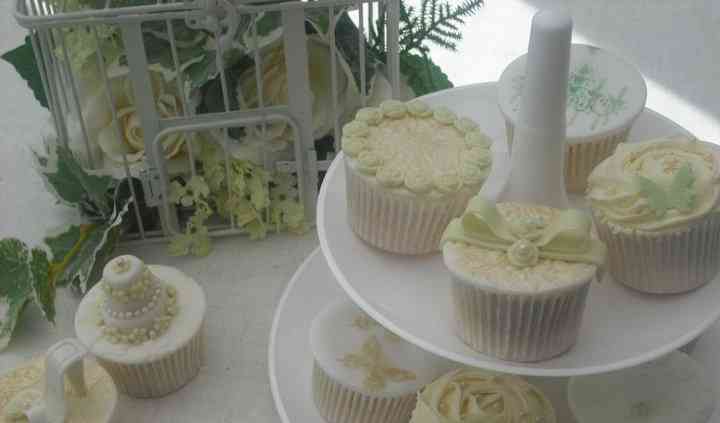 Vintage cupcakes help you have a memorable wedding, delighting you and your guests will with their home baked delicious cakes, cupcakes and cake pops. The two bakers make incredible bespoke cakes which they will be happy to customise as per your choice of flavour, shape and style. 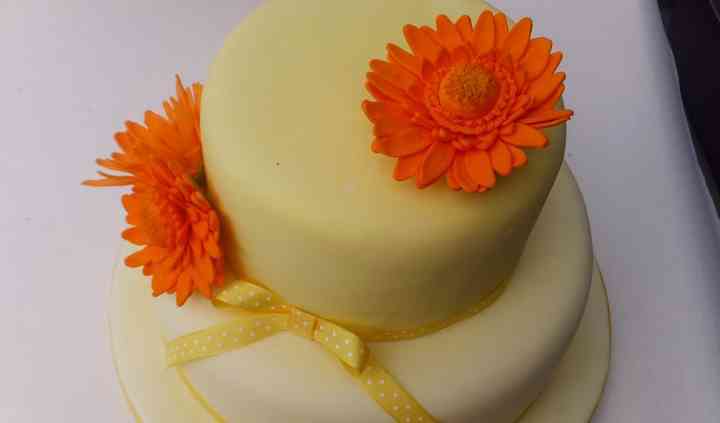 If you have any kind of dietary limitation, you can specify it and your cake will be made accordingly. Their attention to detail, flavor and designing ensures that their creation makes for the perfect centrepiece at your reception. 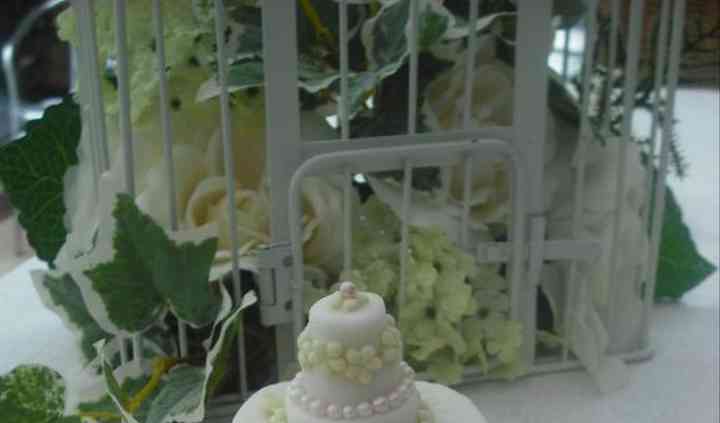 In addition to weddings, Vintage Cakes also offers its amazing service for other types of events. Their cakes are perfect for birthdays, christenings, baby showers, hen parties, anniversaries, corporate events and special occasions of every kind.